Inside Supercars - #227 - Tassie done next stop the Island! 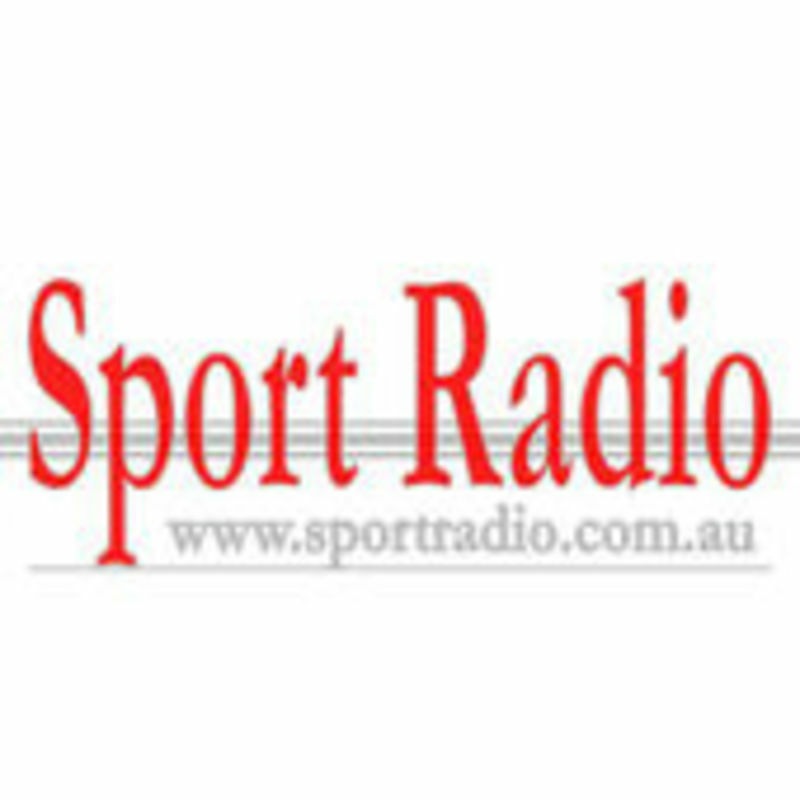 Three of the top Australian Motorsport Journalists Tom Howard (Speedcafe.com) Stefan Bartholomaeus (Supercars.com) and Andrew Van Leeuwen (Motorsport.com) join Tony Whitlock and Craig Revell to wrap up Symmonds Plains and preview this weekends trip to Phillip Island. Along the way they discuss is the parity debate over? Should the Parc Ferme rules stay or be expanded? SVG win does it change the narrative of the season? Will Phil Keed at Irwin Racing provide the extra foil for Triple Eight in their battle with DJRTeam Penske? Are short Saturday races a blight on the series? Where is Erebus/ Penrite Racing after their first Podium and stuff up? and Have Tickford Racing fallen back off the wagon?